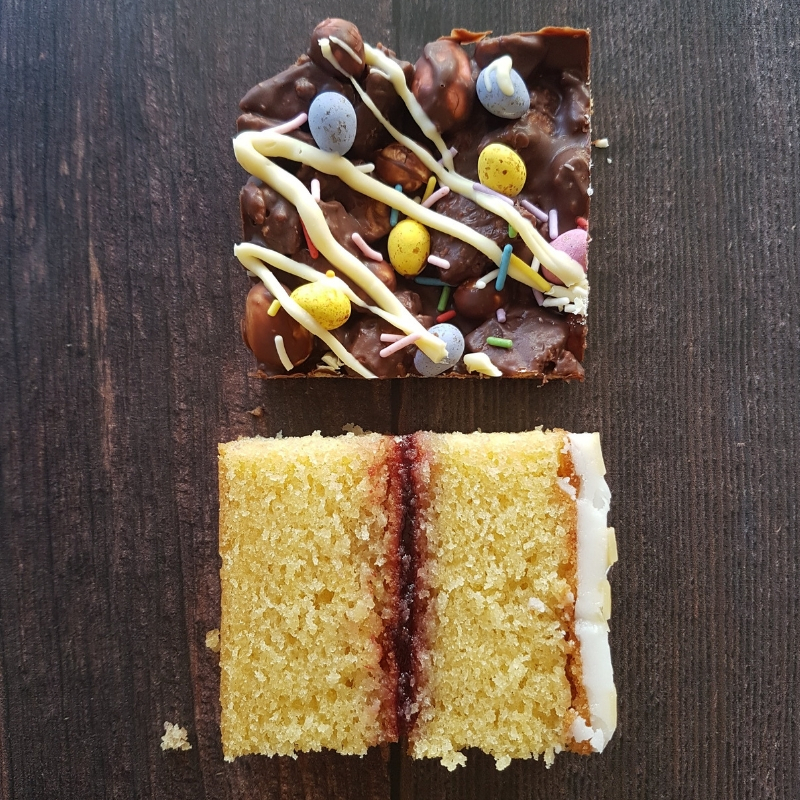 A box containing two mini portion of delicious baked loveliness delivered FREE (UK only). If you add a message at checkout then we will include a complimentary card. If you would like us to send the card ahead of the box to arrive for a specific date then please make this clear at checkout.